As a digital marketer, you potentially publish content on different platforms. If you work on several client projects at once or work with a team, monitoring your content marketing can become very time consuming. 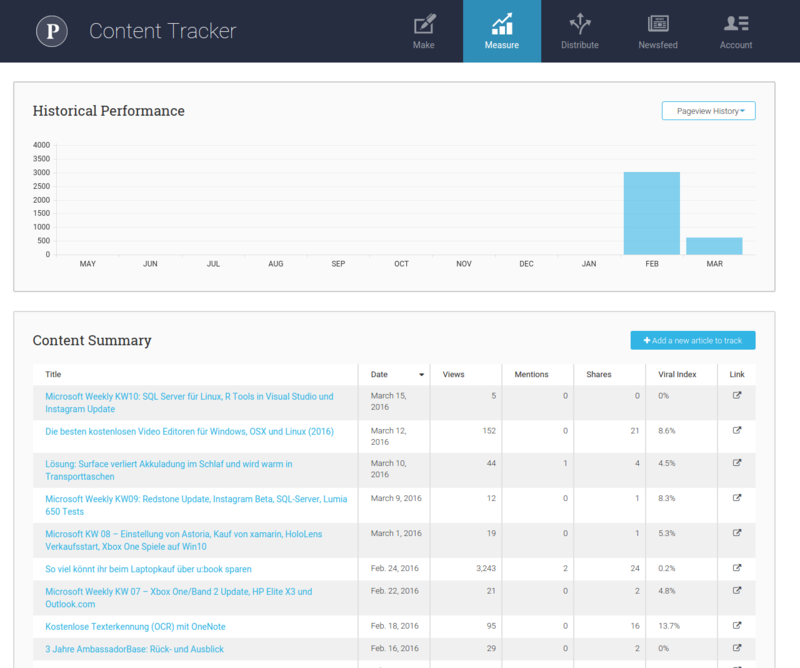 You want to keep track of everything that happens around all your channels. 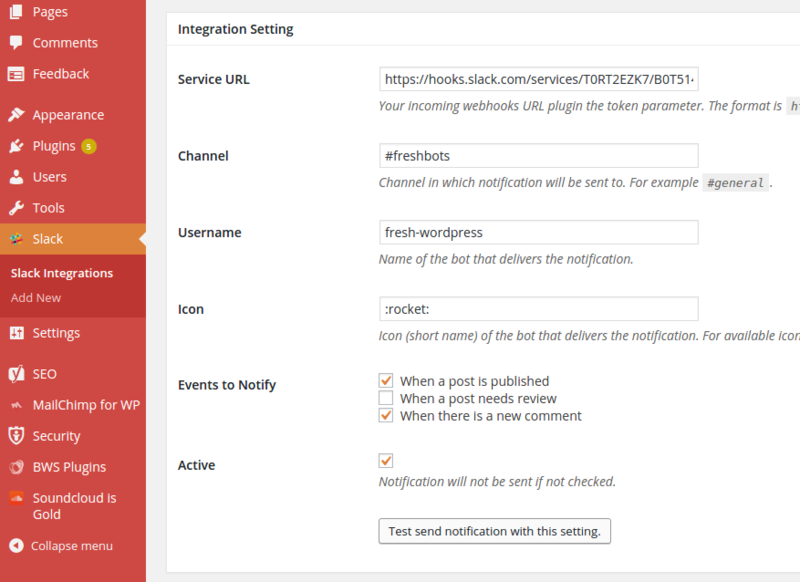 In this post, I want to outline how I use Slack to keep an eye on all the content marketing activities I run on my own or for clients. Not using Slack? There’s a free plan to get started; however, it has some limitations when it comes to the number of integrations you want to add. To just get started, don’t bother with that and get started with the free version. 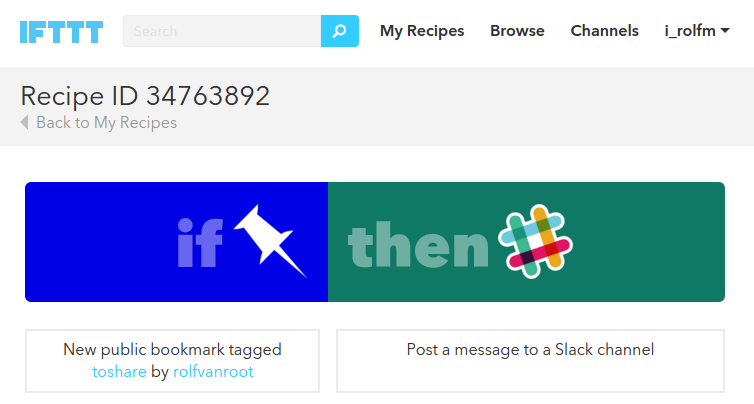 Already using Slack? Decide if you want to push your content marketing activities into an existing channel or create a new one for your marketing team. For AmbassadorBase, a team blog I am running, I want to get notified on new posts and comments. This can be done in different ways. 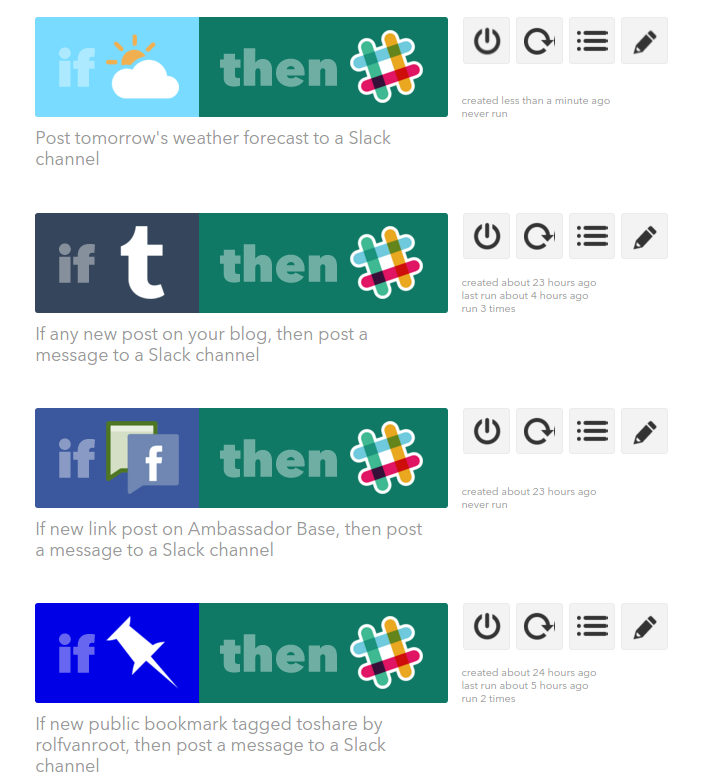 First, you can use a WordPress Plugin and connect it to Slack, or you can use an IFTTT recipe. I have decided to go with the WordPress plugin and give it a try. 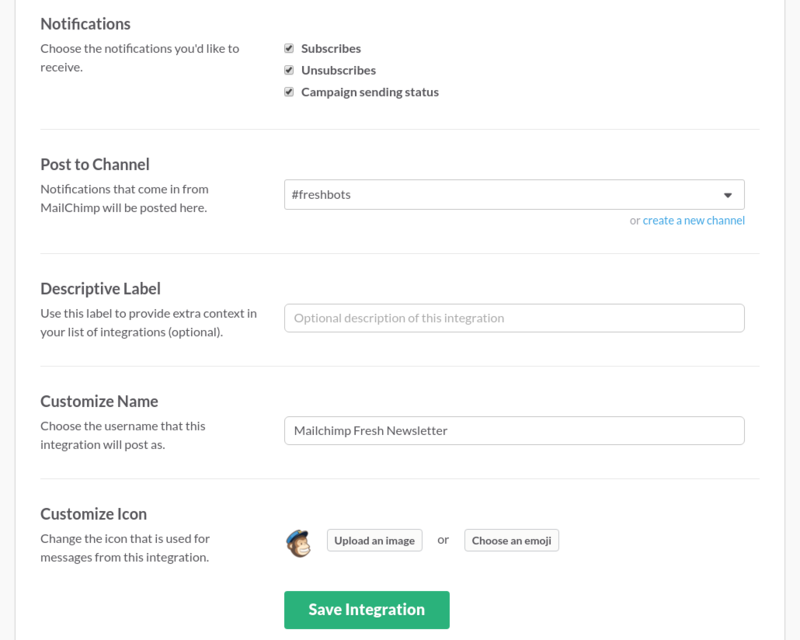 This is the configuration screen for the Slack WordPress plugin. This one is easy, head over to the Slack Integration page for Mailchimp and connect your account. You can select which list you want to monitor and in which channel you want it to push the information to. I connected two apps to keep an eye on website traffic. One is called statsbot, a handy tool which allows me to post simple commands in the statsbot conversation and get the data within a second. The other tool is called arc and configured to post a few updates during the day to just keep a quick look on how traffic is going. Arc posts “easy to read messages” to your Slack channel a few times a day. Of course, both Statsbot and arc can’t replace digging in Google Analytics, but if you just want to keep an eye on traffic or answer basic questions, this is way easier to handle then navigating around in Google Analytics. There are lots of tools which allow you to get alerted if one of your sites goes down. The free solution is UptimeRobot. It triggers an email, but you can also connect Gmail to Slack to get notified if emails from a specific account or with a specific subject arrive. Or you can use Pingdom, which offers a Slack integration, but the service is not free. Great post with a lot of useful info. 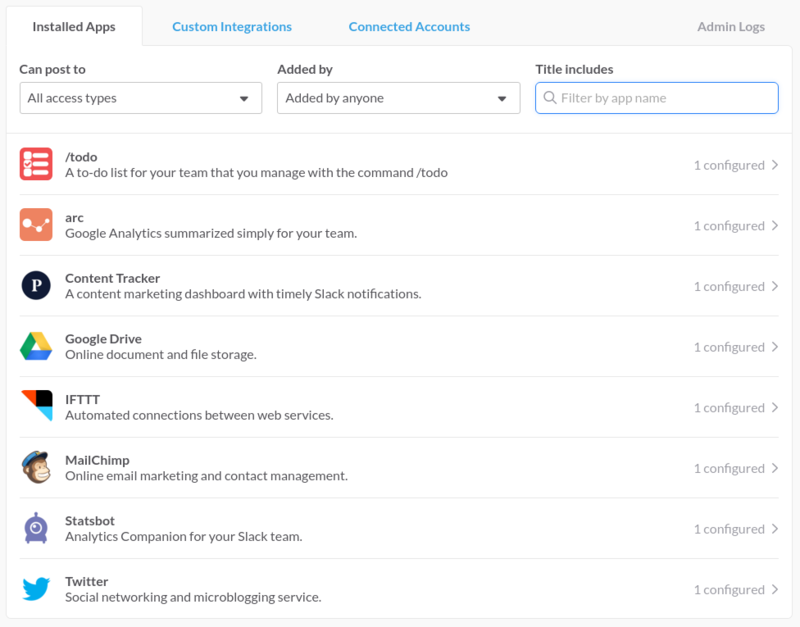 Slack has quickly become a must have for a dynamic small team. A bigger team will need to set up internal messaging guidelines, sorry for the side track, but I have read a few backlash articles due to the amount of useless chatter. Also, finding which platform an attachment or link was sent in, is becoming a daily fight. Having said that, realizing the actual power of Slack and that it is more than just inbox folders is great and you show how powerful a tool it is for you and can be for other marketers.